Seasons Florida Resort is dedicated to being environmentally responsible. We have put in place several initiatives to create a culture of conservation. 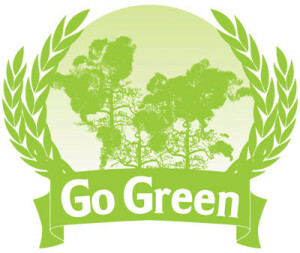 We strive to generate less waste, recycle whenever possible, and cut down on usage of valuable energy and resources.